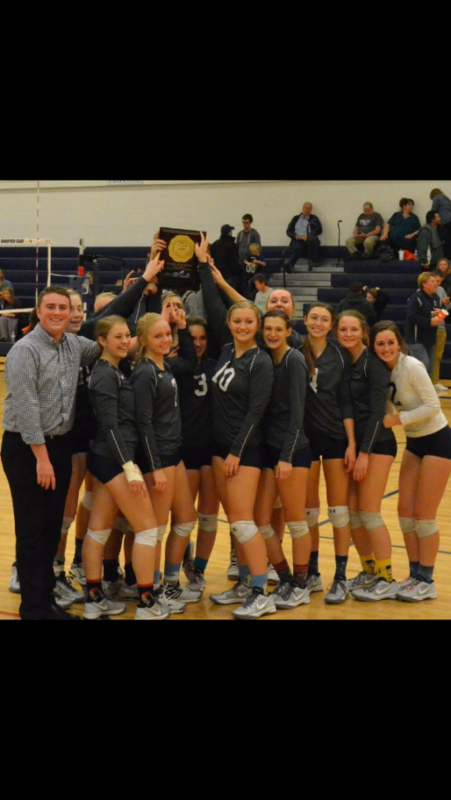 University Volleyball has qualified for the 3A State Volleyball Championships on Nov 13th and 14th. Match times are approximate, but University should play around 11am against Sterling and then again around 4:30 against Manitou Springs. 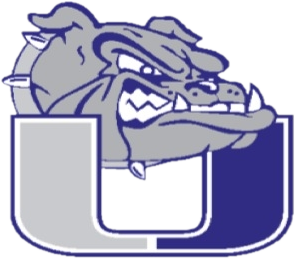 University will be providing a Spirit Bus for all University Students that would like to attend the volleyball games on Friday Nov 13th. The volleyball team in scheduled to play at approximately 11am and 4pm on Friday Nov 13th. The Spirit Bus would be staying in Denver for both of these matches. If a student rides the bus they must stay at the Denver Coliseum between matches. Bring extra money for food and drinks. Cost to get into the State Volleyball Tournament is $8. Students can buy their tickets at the Denver Coliseum. Cost to ride the Spirit Bus is $3. Students need to sign up to ride the bus and pay their $3 in the main office by noon on Thursday Nov 12th. 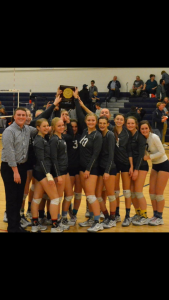 All students attending the State Volleyball Tournament need to pick up a pre-arranged absence form from the main office and have it signed by a parent and turned in by noon on Thursday Nov 12th.